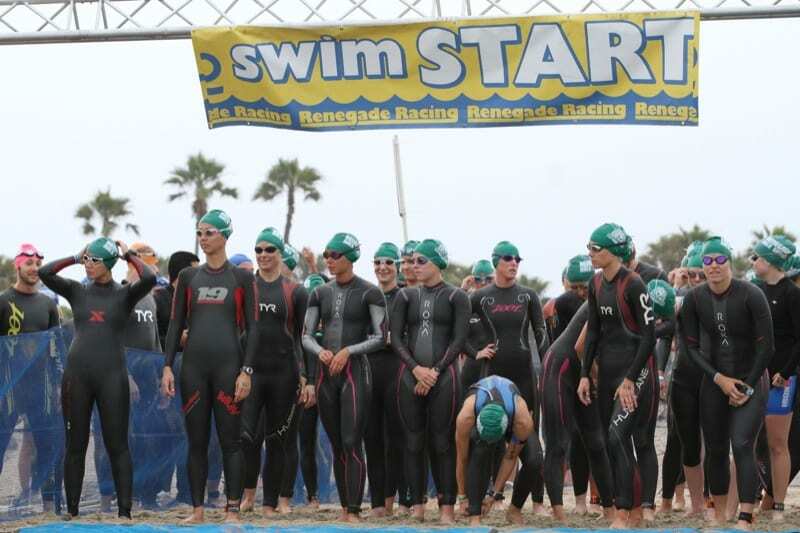 19th annual Breath of Life Ventura Triathlon/Relay will be held on Saturday, May 20th, 2017 at Ventura Harbor, Ventura, CA. A portion of proceeds from this charity event will go towards the improvement of treatment facility at local hospitals supporting children diagnosed with Primary Immunodeficiency (PI). We encourage athletes to perform their own fundraising in support of this cause. Post Race Party: After the race plan on hanging out for the party and enjoy the hosted Barbecue, Beer Garden (21 and older participants) Food Fair and music. This party is our way of thanking everyone for helping the Dina LaVigna Breath of Life Fund. Commemorative awards will be given to the 1st, 2nd and 3rd place finishers in each age group.